There are two farriers on site at Ridge Valley Stables and two more that currently have shoeing schedules on a regular basis. 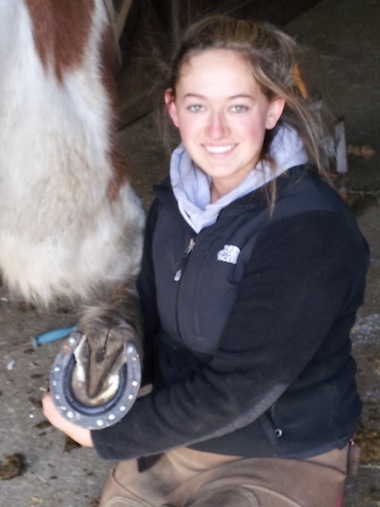 All farriers provide full horseshoeing and re-fitting services, including the classic New England winter horseshoes with Borium studs, tungsten-carbide tips, and rubber snow poppers for maximum traction and safety for horse and rider. 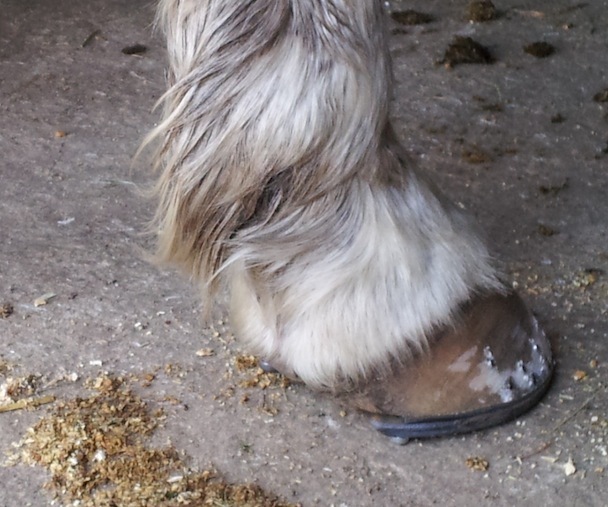 Not only do you have your choice of farrier, but with on-site availability, you also have the advantage of a quick re-shoeing if a shoe gets thrown on a ride. This can save your weekend and more importantly, prevent sensitive horses from becoming lame. Call either +1 (508) 294-7944 or the barn for prices and information about the various farriers, horseshoes, and services. Copyright ©2013 Ridge Valley Stables All Rights Reserved.